Our ancestors used birthstones to protect a new born child from harm and evil spirits. Many believed that birthstones have magical powers that will protect a wearer. So, how did wearing birthstones as a protective element start? The bible cites the breast plate of Aaron as having magical protective properties. The breast plate was adorned with 12 stones that represented the zodiac. During ancient times it was common for people to wear the stone of the month according to the zodiac and not limit themselves to wearing only the stone that represented the zodiac sign that they were born under. Thanks to Polish gem traders in the 16th century, gems were sold according to your birth sign and month. The trend started around this time to wear the stone that represented the month or sign that you born under. Ayurvedic tradition ascribes powers to stones based on a 15th century Tibetan text. The stones from this text supposedly have medicinal properties that aid a wearer. Different stones have different properties. 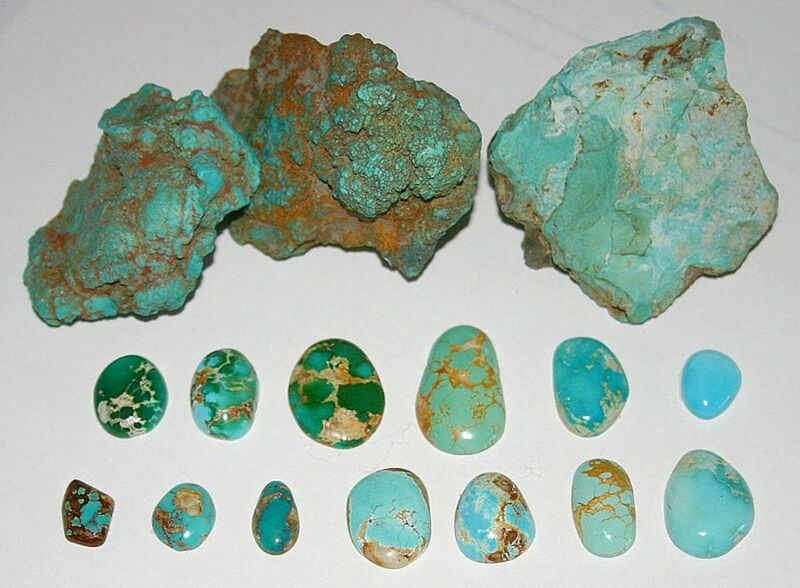 Some stones protect from harm, aid in generating wealth, and can calm a wearer. Other stones are assigned to specific parts of the body and can aid the heart, liver, lungs, thyroid and stomach. Today's modern traditional birthstone chart was arranged by the jeweler's association. The stones on this chart were assembled based on commercial availability. The chart was assembled in 1912. Unlike other months, July is unique in that the modern day birthstone, Ayurvedic birthstone and the mythical birthstone is a ruby. Many months have different stones for modern, mythical and Ayurvedic. July is the only month that carries the ruby through all three traditions. 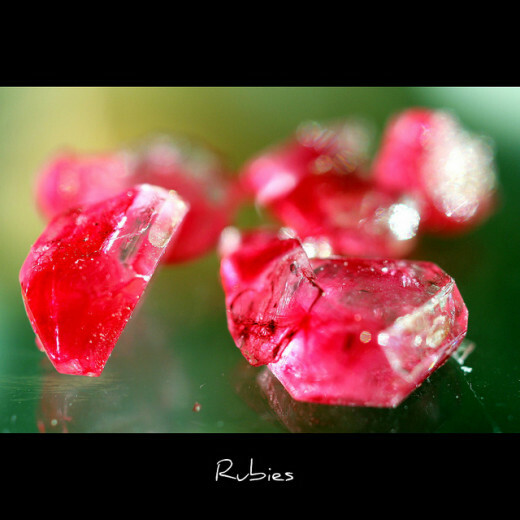 In Ayurvedic tradition, the ruby is also the birthstone assigned to the month of December. Besides having a protective birthstone, each birth month is also protected by a guardian angel. Each guardian angel also has a stone that is attributed to them. For the month of July, the guardian angel is the angel of affection, Verchiel. If you are a July Cancer, you will be happy to know that Verchiel is the secondary guardian angel for Cancer and encourages you to be happy and play. 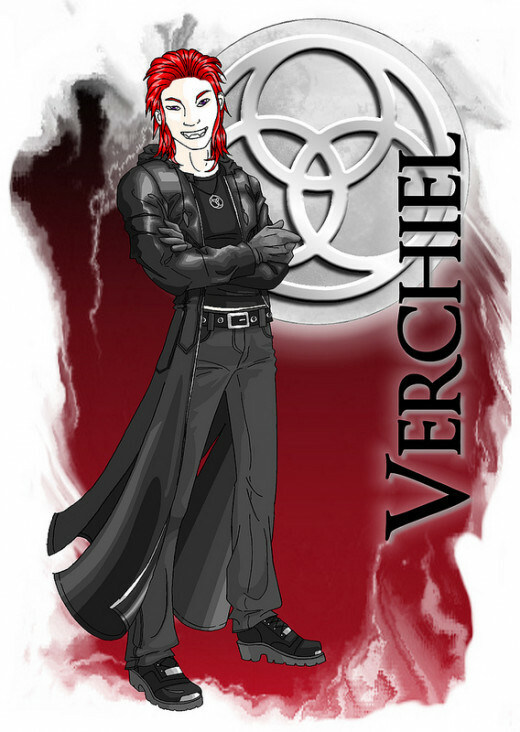 Verchiel wants you to take time for leisure and stop to "smell the roses". July Leo's can see Verchiel's influence in the fact that he aids in nobility and is governor of the sun. He grants powers of intellect and learning. Verchiel's assigned stone is the sapphire. Sapphires are a symbol of the heavens. They bring fulfillment, joy, inner peace and prosperity. Sapphires promote good health, are a guardian of innocence and a bringer of truth. The sapphire is thought to suppress negative thoughts and bring about natural healing. It is used as an all purpose medicine and strengthens the heart and other muscles. It protects against sorcery and banishes snakes. The ruby is associated with the sun and preserves your mental health as well as physical health. The stone is a strong and powerful one. Ruby rings symbolize passion and love between two people and are ideal for engagement rings or as a Valentine's Day gift. Rubies are also traditional gifts for the 15th and 40th wedding anniversaries. A ruby worn in a gold setting will help to increase its powers of financial reward. What powers are assigned to the ruby? The ruby for thousands of years has been the stone of passion, love and power. It is a prophecy stone said to turn darker when evil is near. 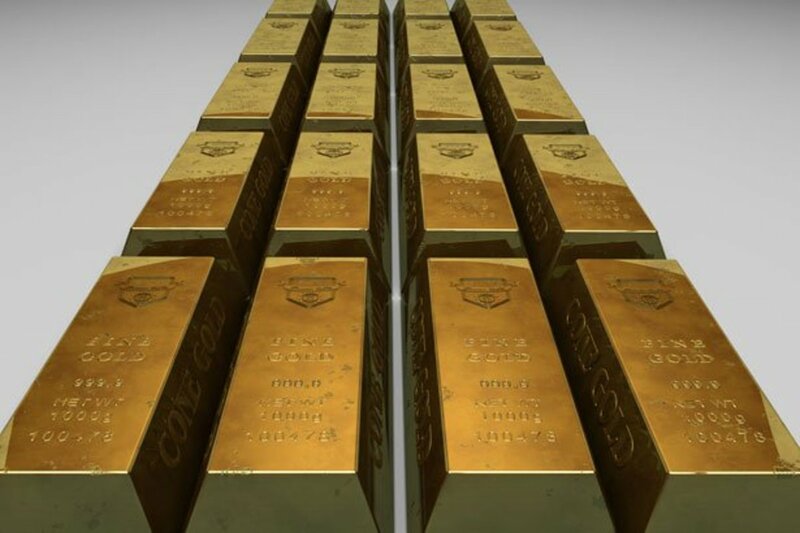 It is a stone of vitality and stirs up vigor in the blood and renews life forces. Rubies stimulate the heart chakra. They can treat fevers, help the heart, reproductive organs, kidneys and spleen. 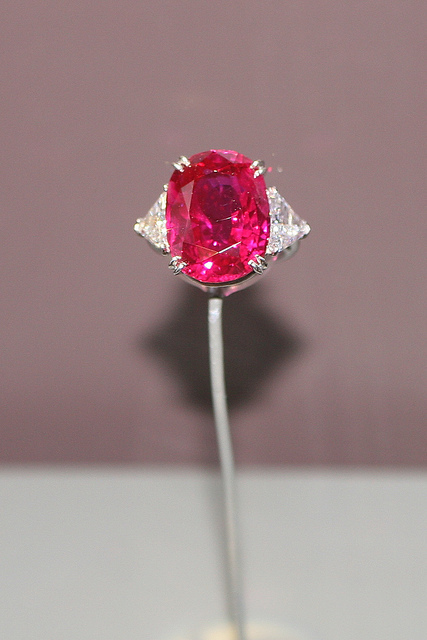 Emotionally, a ruby promote positive dreams. The ruby helps encourage one to set goals and obtain wealth. It shields against emotional attack and fatigue. The ruby promotes leadership and a positive state of mind removing negativity in a harmless way. The ruby is also great for stimulating sexual activity. Your ruby birthstone and and healing gems may carry positive and negative energies. I recommend that you clean your birthstone after you purchase it to get rid it of negative energies. Also, cleanse it periodically to keep it positive and free from damaging energies. You can clean a stone by burying it in sea salt overnight and rinsing it off in the morning. This technique is good for necklaces. 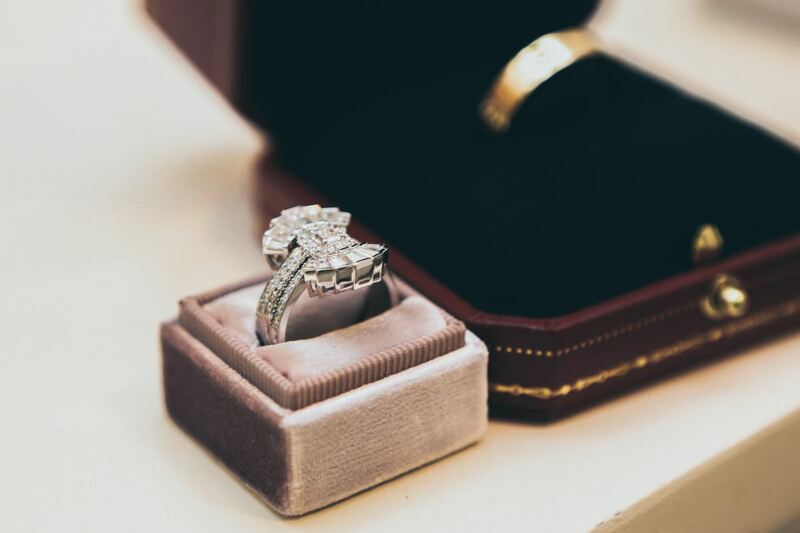 Bury only the stone or pendant in the salt so that the chain or strap is not damaged. For stones only, you can mix a teaspoon of sea salt with water and soak the stone over night and rinse. Another technique is called smudging. Burn sage or cedar and pass the gemstone through the smoke in order to cleanse it. Hanging a stone in a tree during a full moon is a cleansing technique. The moonlight removes damaging energies.